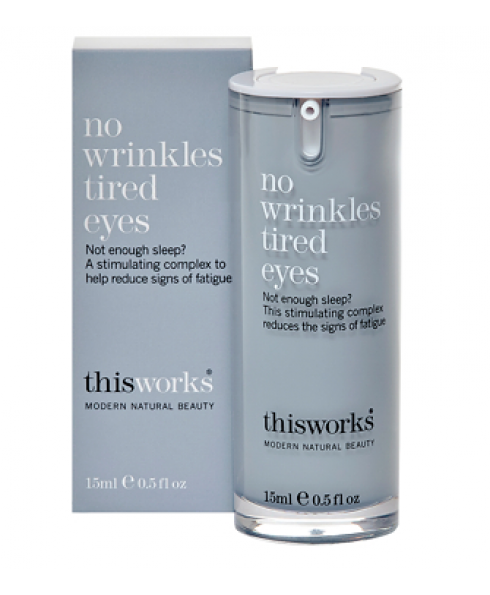 Begone tired, puffy eyes and dark circles! 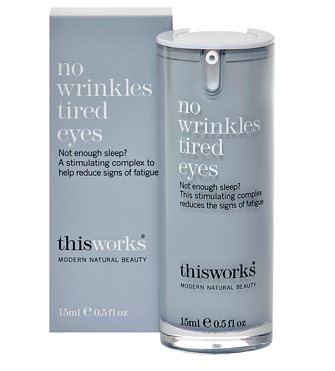 - This Works Tired Eyes Cream helps repair undereye issues while you sleep. - Formula includes Persian Silk Tree extract, Retinyl Palmitate, Hyaluronic Acid, essential oils and plant extracts to encourage cell renewal overnight.